The comprehensive Marketing & Administration Package will save many valuable hours of your time. With a full complement of marketing resources and documents for keeping your studio organized, you’ll hit the ground running and won’t need to reinvent the wheel. 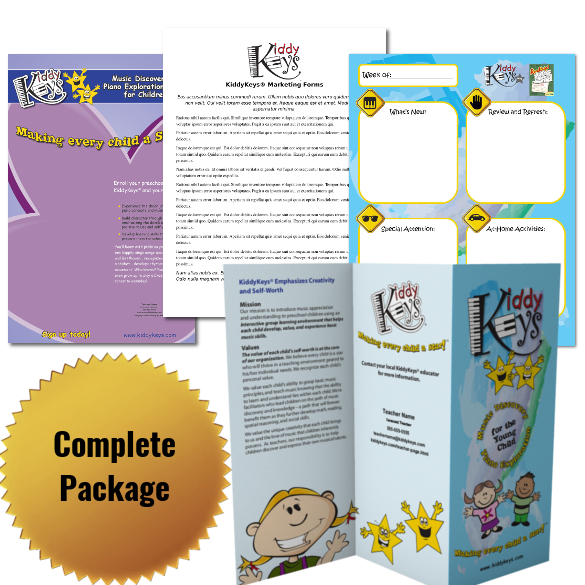 All resources are in editable digital formats (Word and PDF) for your easy customization and printing. Includes: Social Media Images, Stock Photography, and Logos & Artwork.